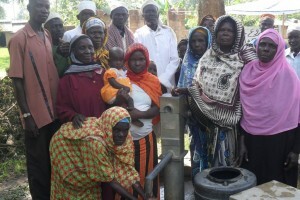 The project is a community hand dug well. 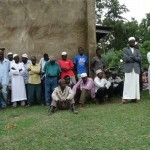 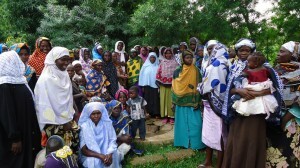 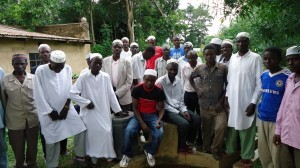 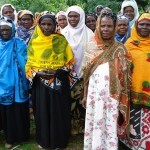 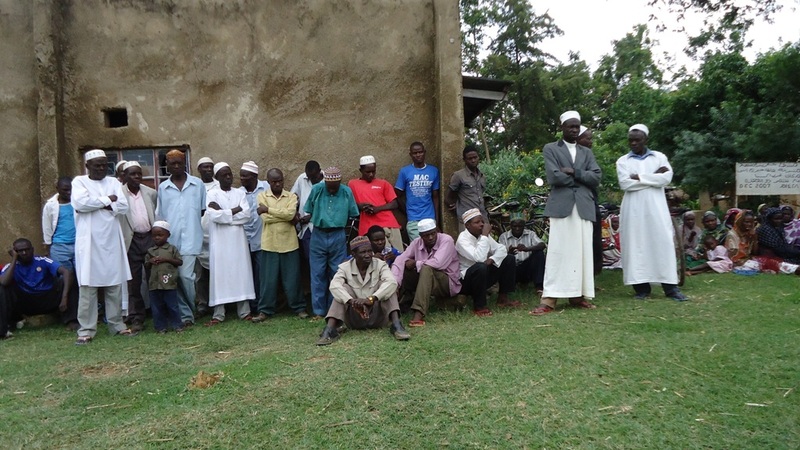 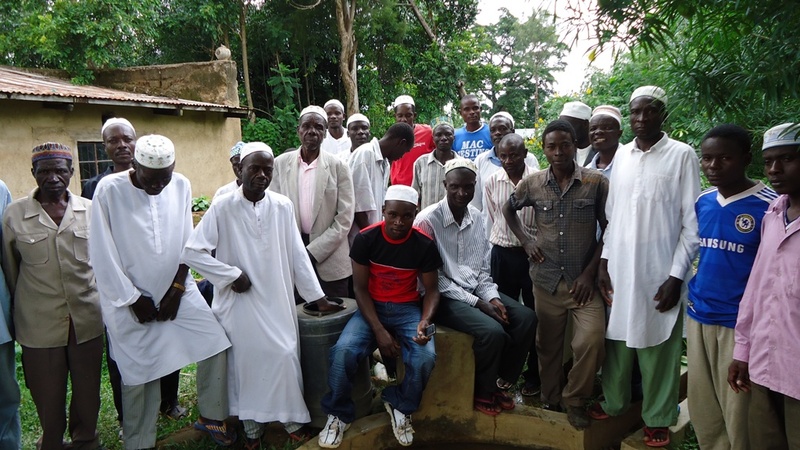 The community number 40 households, and there is also a mosque closely which will benefit from the supply. 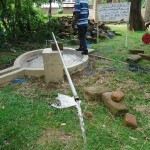 The hand pump was dug in 1989 and fitted with a NIRA pump. 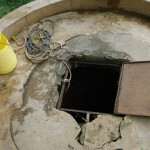 After many years its parts wore out, and since the NIRA pump i no longer on the market it was not being possible for the community to replace them. 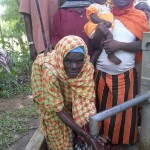 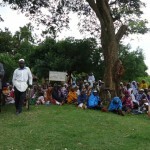 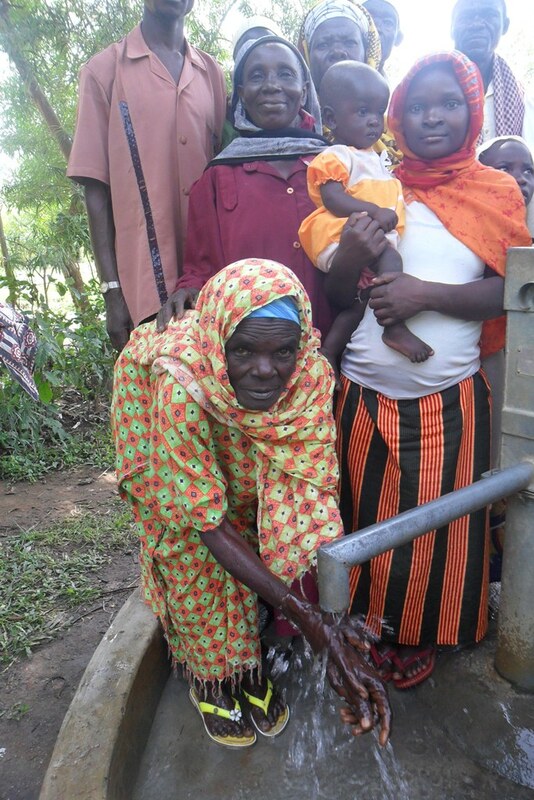 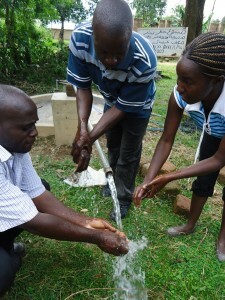 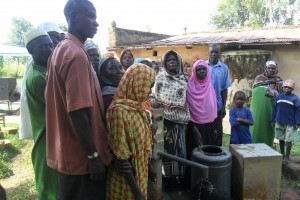 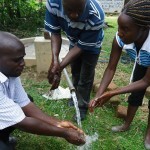 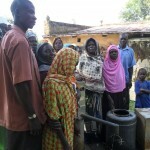 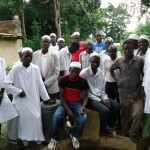 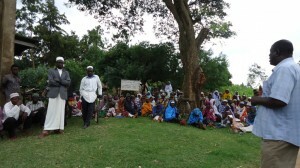 As a result the community members broke the well pad so as to fetch water from the well. 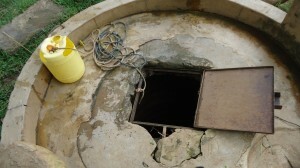 This has proved to be dangerous to children who fetch water from the well since it is open wide. 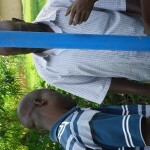 The community members told Bridge Water Project that the hand pump was stolen because the water committee in charge was not stable and that funds collected from the well were misused. 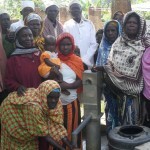 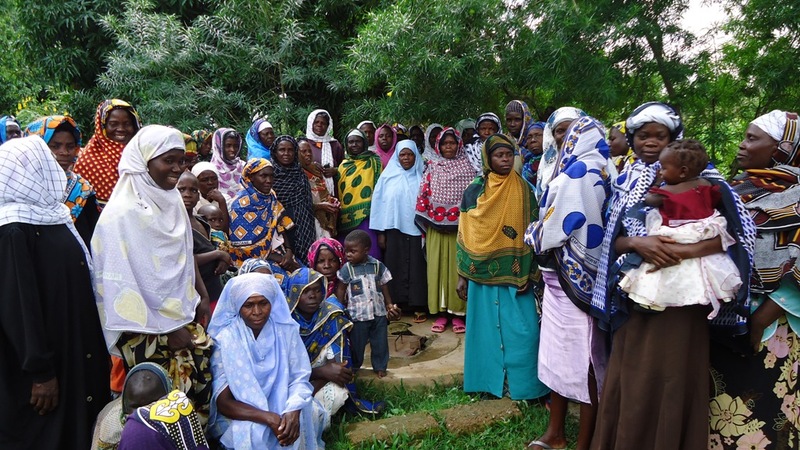 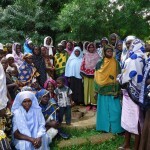 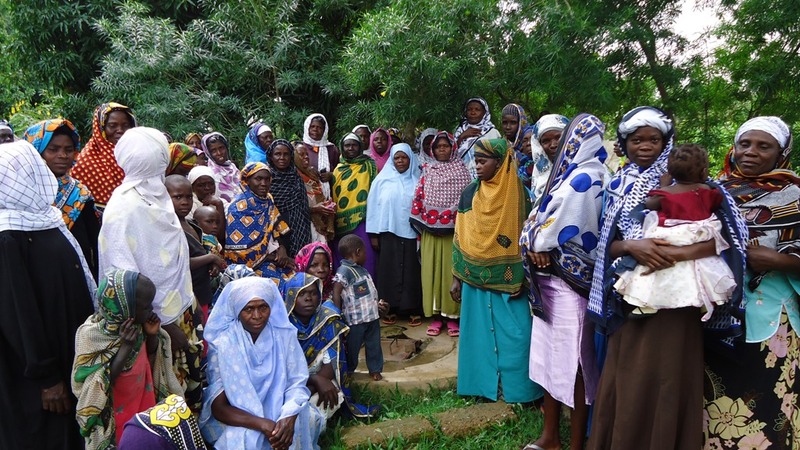 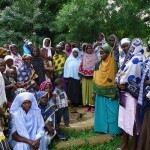 Women from the community struggle to lift water from the well using a rope and bucket. They expressed their strong desire for the well to be rehabilitated so as to ease their daily task of collecting water from the well. It is vital to rehabilitate the bore hole so as to enable the community to access quality water since the current status of their bore hole doesn’t guarantee the quality of water and safety of the consumers, especially young children. 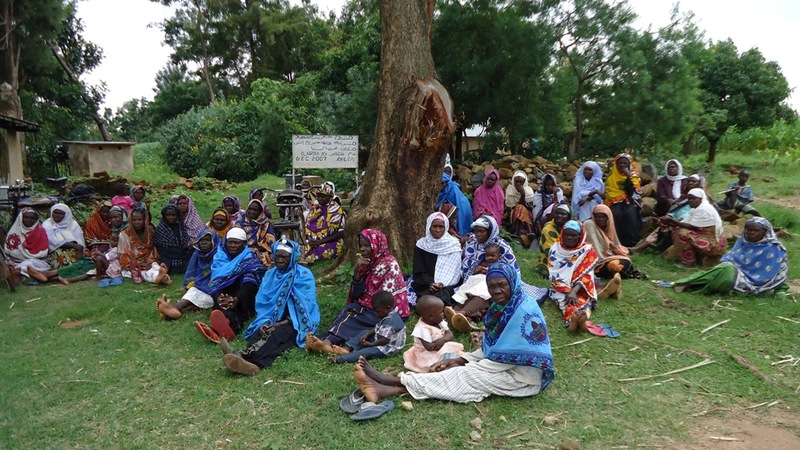 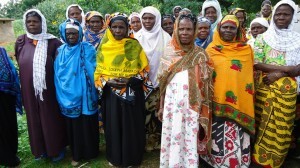 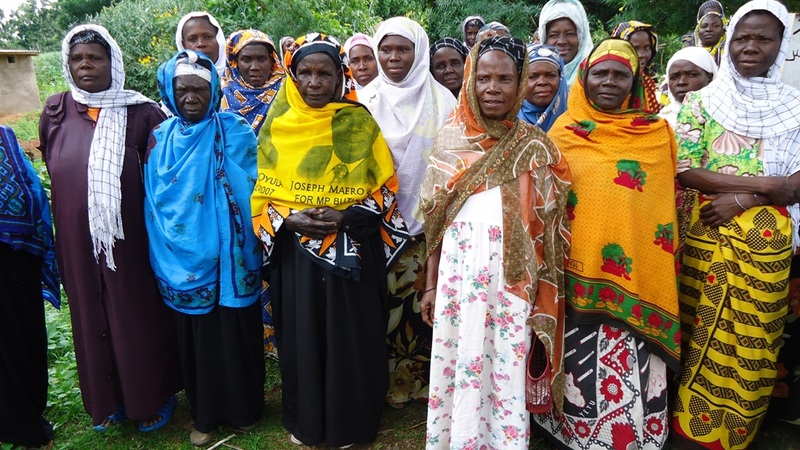 There is a water user committee already in place, but BWP will integrate training on management practices as well as hygiene and sanitation promotion into this project implementation. 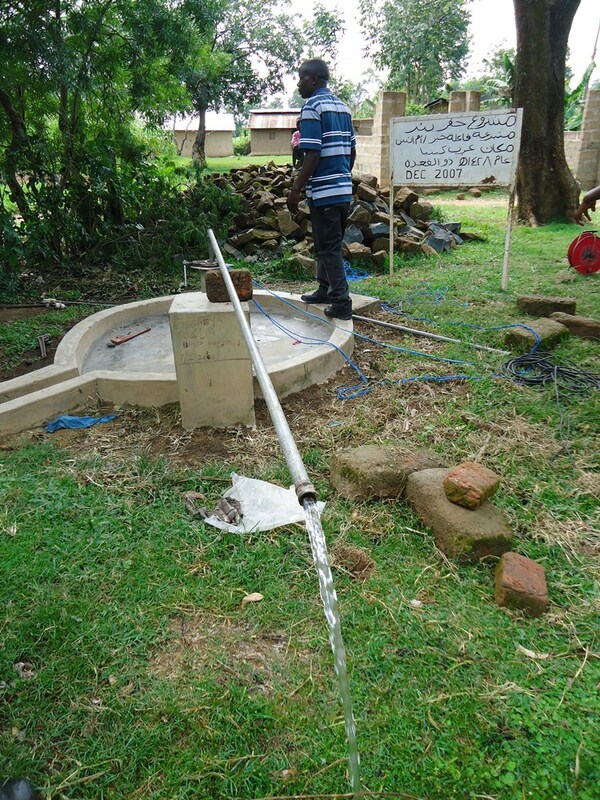 d Water Project have competed the rehabilitation of the well at Elusheya, and they have taken part in the handing over ceremony that signals the end of the hardware phase of this project. 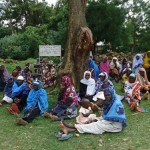 Responsibility for operation and maintenance of this project now rests with the community. 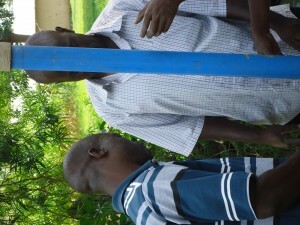 Bridge Water Project will return for project follow up in the coming months, to make sure things are running smoothly. Workshop sessions are underway at Lusheya, with key hygiene and sanitation messages being at the top of the agenda, as well as the future community management of this water source.